Phytonutrients (Anit Oxidants found in plant life) comes from the Greek word “phyto” meaning plant. There are thousands of chemicals found in plants called Phytonutrients or Phytochemicals which help fight against fungi, bug, pollution, sun and germs and found in fruits and vegetables. Are phytonutrients essential to the human body? Phytonutrients are not essential for the human body unlike proteins, carbs, fats, vitamins and minerals. However they have loads of benefits and its best to consume different coloured fruits and vegetables as each of them have different properties which help reduce or prevent diseases. You will not get health benefits by just eating Carrots or Spinach only. Keep adding different coloured fruits and vegetables to your diet on a daily basis. 1. 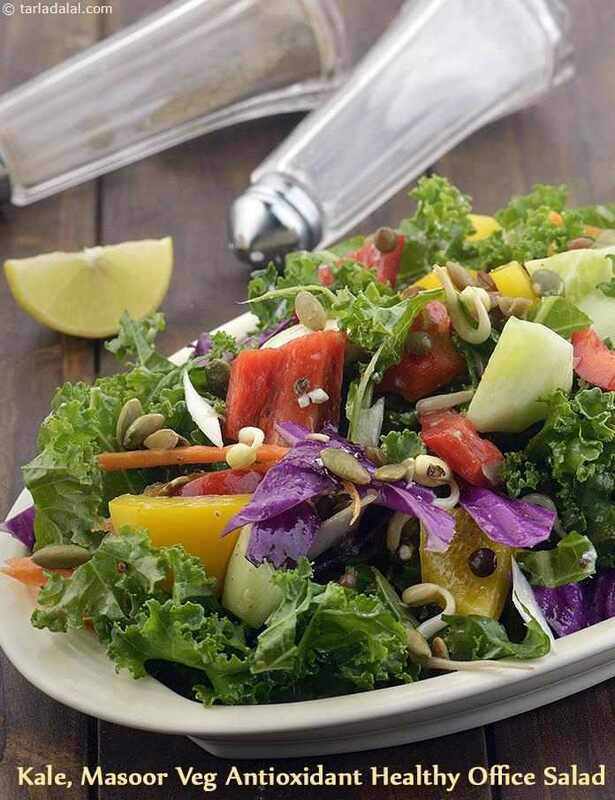 Antioxidant Rich : Eating a plant based diet has over 50 times the benefits of Antioxidants over non vegetarian foods. Beware that cooking foods significantly reduces the Antioxidant power. 2. Anti-inflammatory : Phytonutrients are plant based foods that can reduce inflammation of the cells and ward off cancer. 3. Good for Eyes : Lycopene Diet Recipes, a phytonutrient, provides the body with lots of Vitamin A which prevents macular degeneration of the eye leading to blindness. 4. Reduce Risk of Heart Disease : Resveratrol, a phytonutrient found in Grapes, Berries and Peanut may reduce heart disease. More specifically red wine has very high concentration of Resveratrol. 5. Prevent Cancer : Green Tea, contains Catechins, a phytonutrient which may help in preventing Cancer.